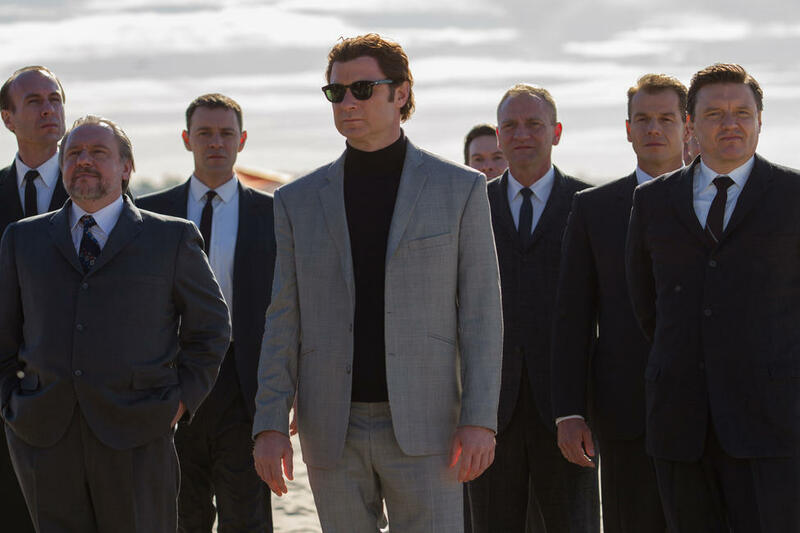 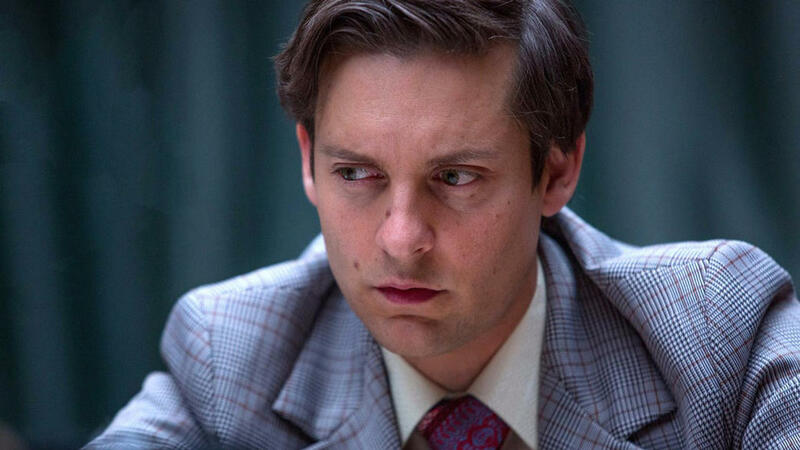 Check out the movie photos of "Pawn Sacrifice." 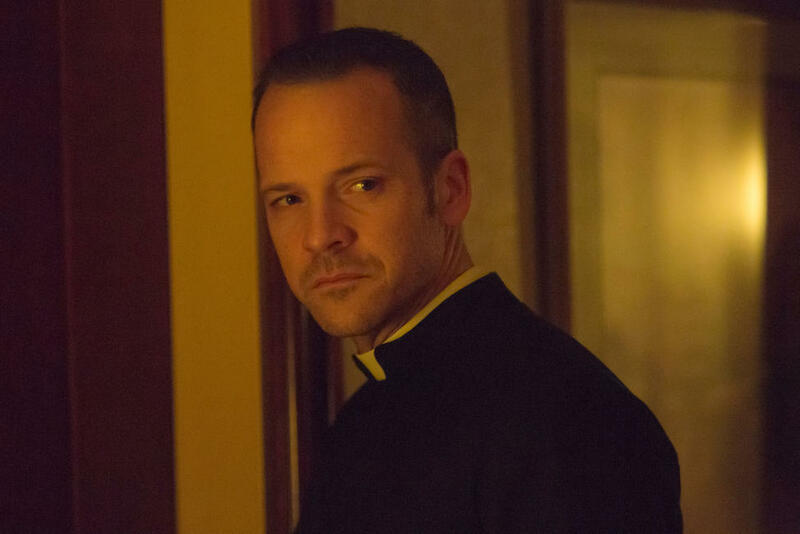 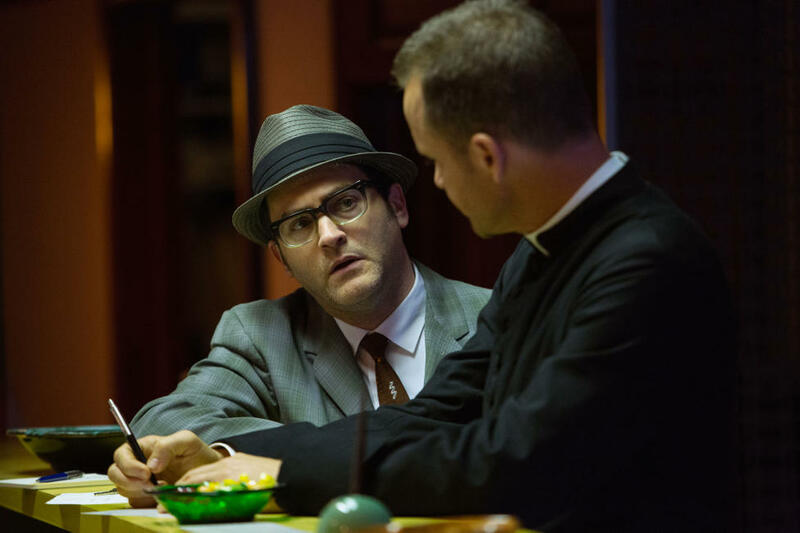 Peter Sarsgaard as Father Bill Lombardy in "Pawn Sacrifice." 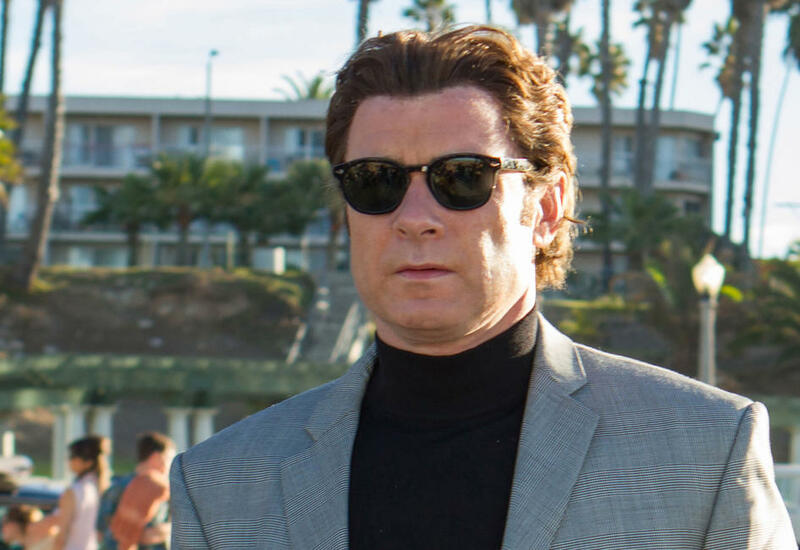 Liev Schreiber as Boris Spassky in "Pawn Sacrifice." 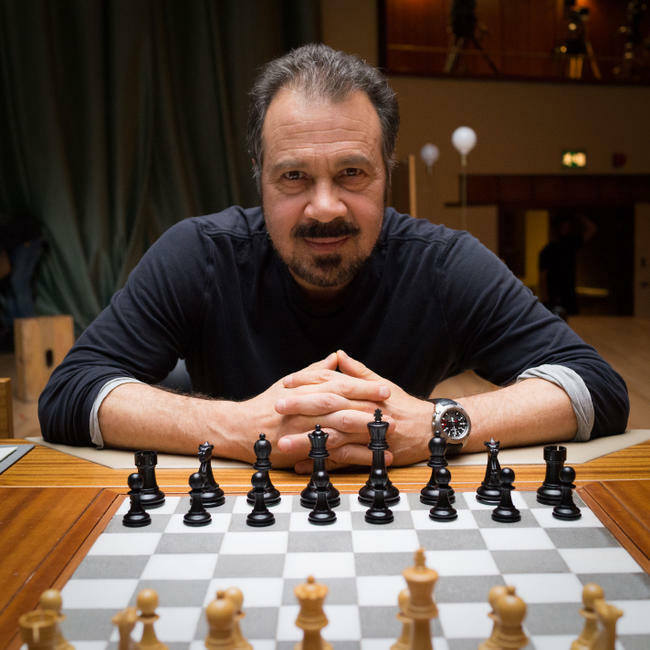 Director Edward Zwick on the set of "Pawn Sacrifice." 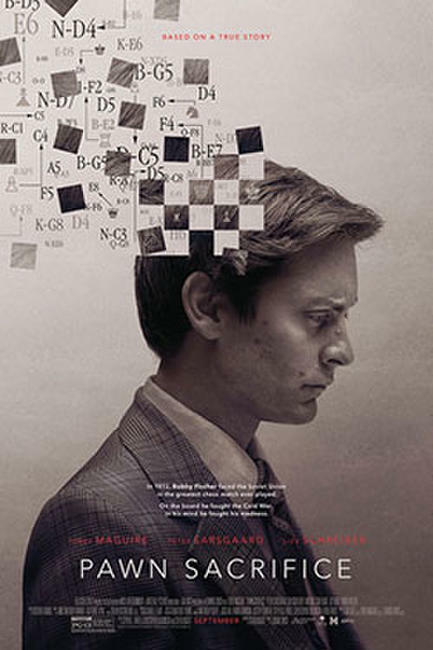 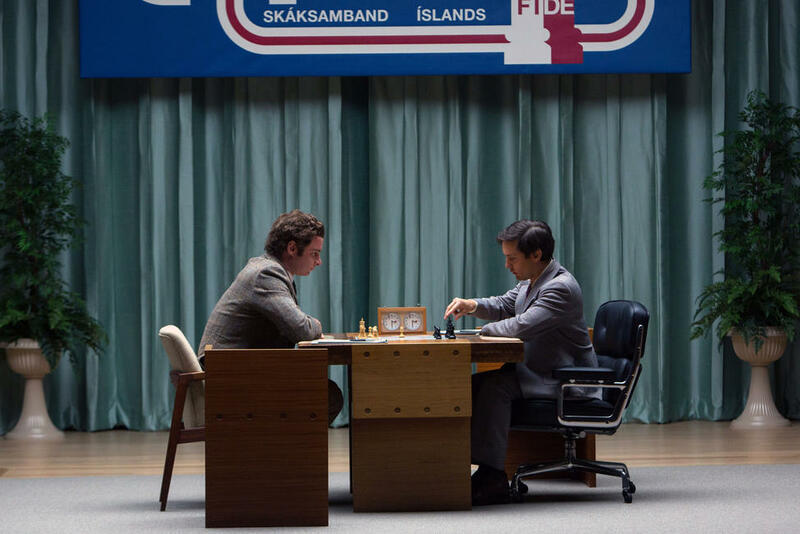 Liev Schreiber as Boris Spassky and Tobey Maguire as Bobby Fischer in "Pawn Sacrifice." 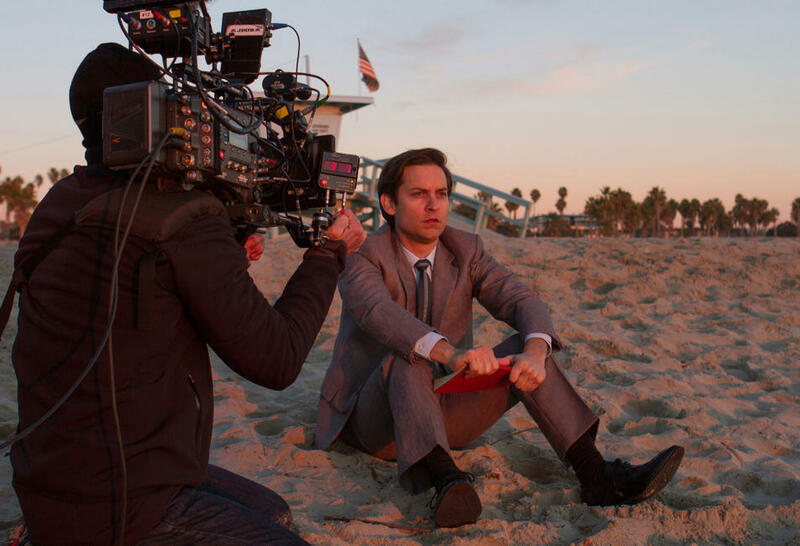 A scene from the set of "Pawn Sacrifice." 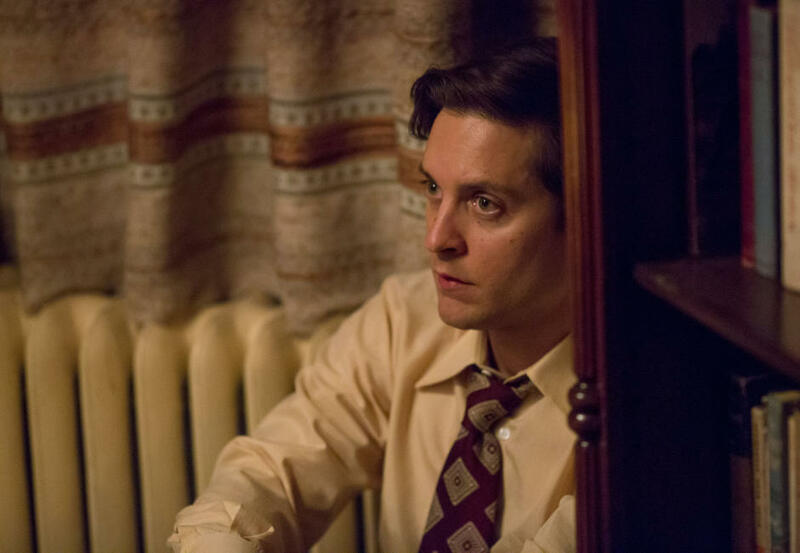 A scene from "Pawn Sacrifice." 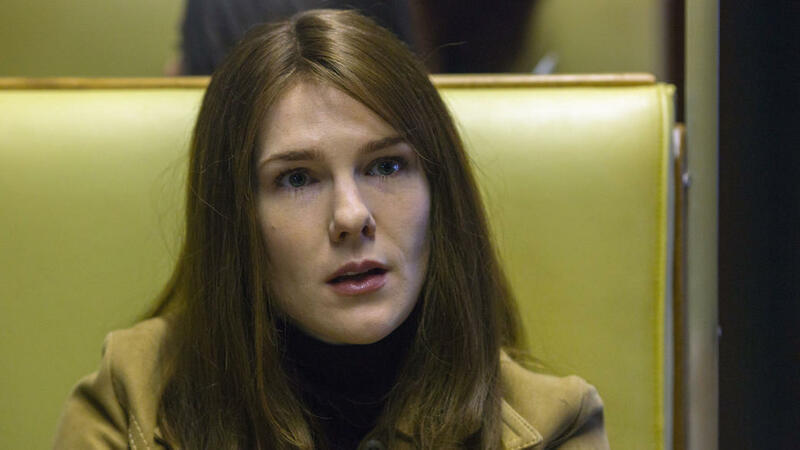 Lily Rabe as Joan Fischer in "Pawn Sacrifice." 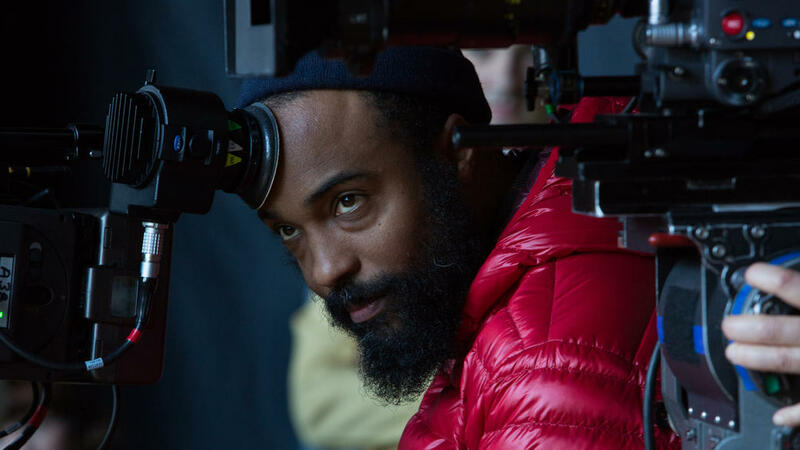 Cinematographer Bradford Young on the set of "Pawn Sacrifice." 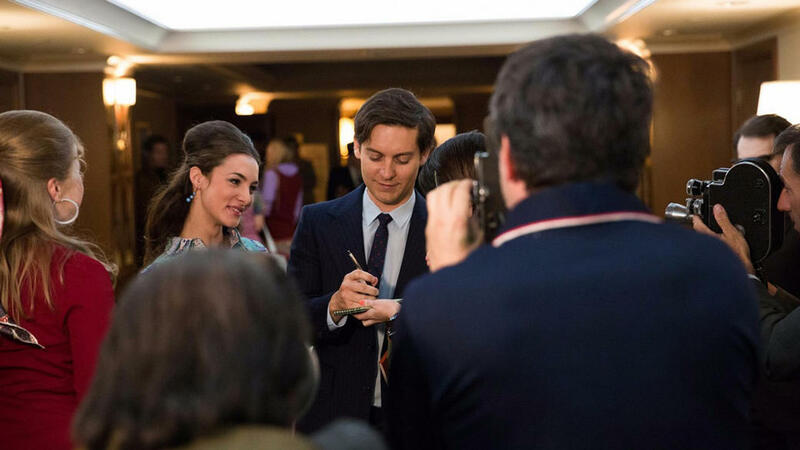 Peter Sarsgaard, Bradford Young and Michael Stuhlbarg on the set of "Pawn Sacrifice." Poster art for "Pawn Sacrifice."